Have you been swept away with Olympic fever yet? After the excitement of a home setting for London 2012 I wasn't sure that Rio could compete, but I've been glued to the TV with my personal highlights so far being the diving and gymnastics. Whilst the athletes are no doubt eating and drinking super healthily, I wanted to take a look at what the national foods are in Brazil. Barbecued meat was really the only thing that immediately sprung to mind but it appears that there are there are a whole range of South American delights to be discovered at the Copacabana! Moqueca (fish stew), Brigadeiros (chocolate truffles), Feijoada (black bean, sausage and pork stew), Acarajé (black eyed pea fritters with shrimp filling) and Pão de queijo (cheese bread) all had my mouth watering. And then there's there's the drink! 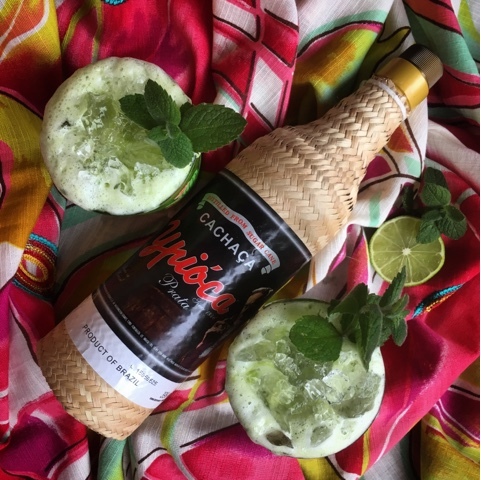 Cachaça is to Brazil what Whisky is to Scotland. It's a distilled spirit made from sugarcane juice. 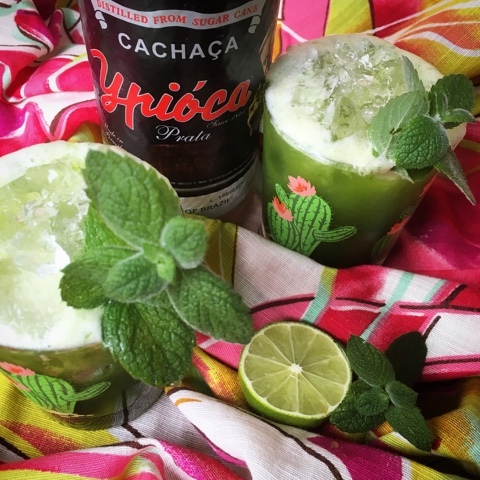 The Caipirinha is Brazil's national cocktail made with Cachaça muddled with sugar, lime juice and ice. Perhaps it's not the perfect drink for athletes to quaff at the games so as an alternative I've made a refreshing Caipirinha Mocktail Juice. It has the flavours of the real thing but none of the alcohol and definitely counts towards your 5 a day. Cheers! or Saúde! as they say in Brazil. Juice the pineapple, lime, cucumber, mint and spinach. I use an Optimum 600 Cold Press Juicer. Once done pour over ice, garnish and enjoy! 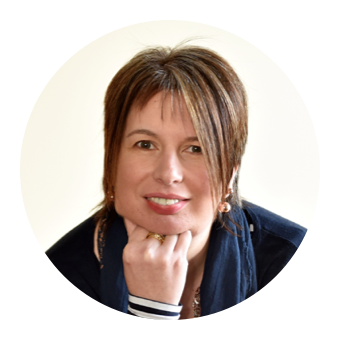 Disclosure: I am an Ambassador for Froothie Juicers and the links in this article are affiliate. This means that if you buy a juicer through them I will earn a small commission. I have been swept up in in but been more towards the food side. Now I just need to add your drink to my list and I am good to go. It's always great to have a legitimate excuse to discover food and drinks from other cultures. Roll on Tokyo 2020! This sounds sooooo refreshing! 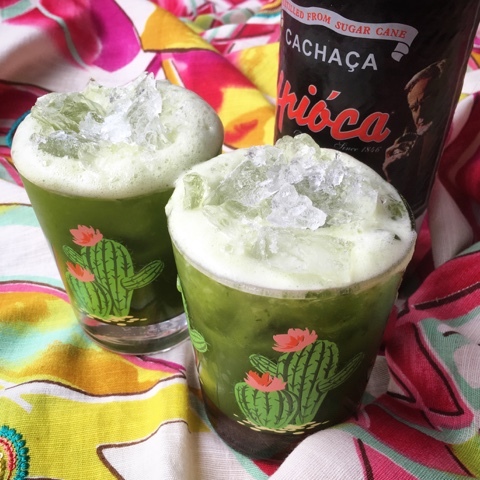 I love caipirinhas and I'm desperate to try this one with the pineapple. I've certainly been swept away by Olympic fever and I've also been trying Brazilian food to get into the spirit. 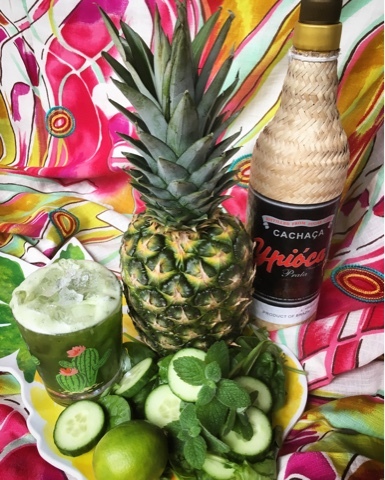 This is such a great cocktail for a Rio Party - ideal since we get to watch the games in the evenings! 16 days of boozy Caipirinhas might be a bit too much! Especially on top of the sleep deprivation from watching events into the wee small hours. I have been loving the Olympics, amazing results for the UK so far! 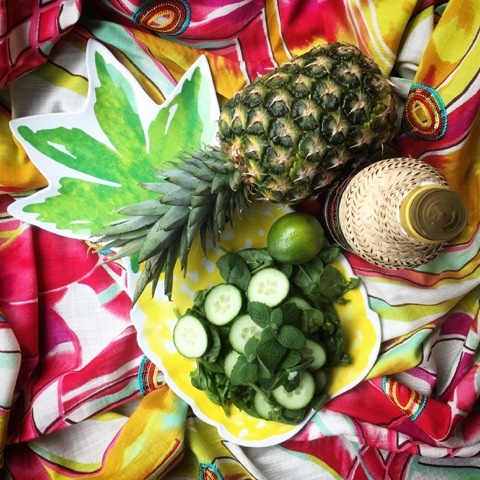 I need to settle down tonight with your Caipirinha and get fully into the Brazilian spirit! I am so proud of Team GB. Seems only fair to raise a glass to them! I've not really been watching the Olympics but I can get behind Brazilian deliciousness! Tried a Caipirinha for the first time the other day and it was so good. Yours looks amazing! I must confess that I've not actually tried the real thing yet. The bottle of Cachaca remaines sealed. Spinach is SO good in a juice and gives such a great boost to the colour. I am so going to try out your Feijoada recipe. Totally my kind of dish. This sounds beautifully refreshing. Sounds like it would make a good juice for breakfast, too.